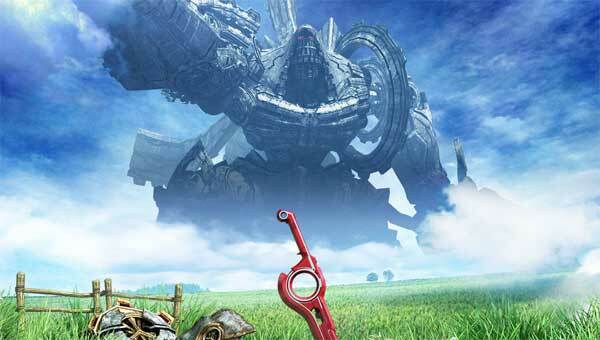 Earlier I reported on the fact that Nintendo of Europe finally confirmed a localization of Xenoblade Chronicles, complete with an official website for the game. GoNintendo has received reports that Nintendo of America has followed suit and just registered the domain name XenobladeChronicles.com. As of now the website hasn’t fully launched yet, but knowing Nintendo’s history with launching dedicated game sites in recent years I think it’s safe to say that its release is coming pretty darn close. Will it be the first big Wii game to fill the gap between now and Skyward Sword?